We are connected to some of the most technologically advanced mechanical processing centres in Australia and around the world and can help recycle a variety of E-Waste. eWaste Recycling can provide you with cost-effective recovery and recycling solutions for your company to suit your organisational needs. We process electrical and electronic equipment according to Australian legislative requirements. We aim to reduce the disposal of electronic waste in landfills or by incineration. 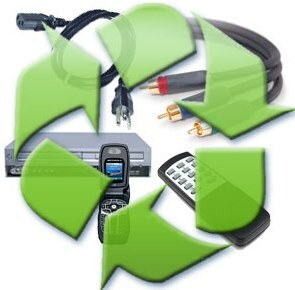 E-Waste includes any product that can be plugged in with an electric cord or operated by battery. Together we can stop landfill expansion and enhance your organisation’s environmental reputation with responsible recycling. Get in touch today. Email or call us on (03) 9357 3433 to find out more about electronic reuse and recycling services. Copyright © 2019 eWaste Recycling . All rights reserved.